Adding a toning ball to your normal Pilates workouts can get you in better overall shape and help you start looking and feeling better. 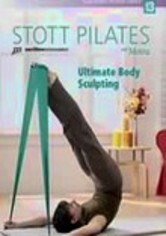 Featuring two 20-minute workouts, this program pays special attention to toning your arms, abs and thighs. 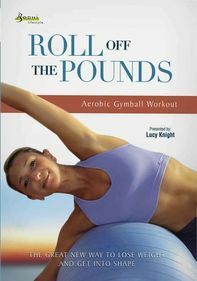 Pilates authority Moira Merrithew leads this effective exercise program, carefully demonstrating the proper ways to use the toning ball.